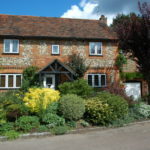 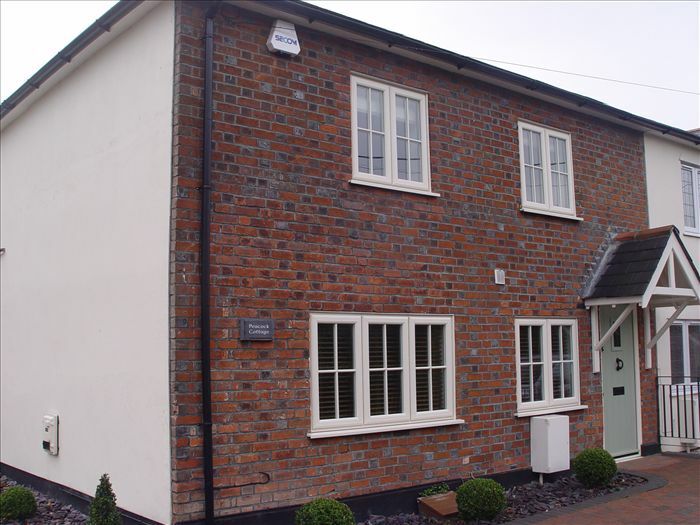 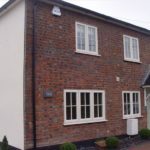 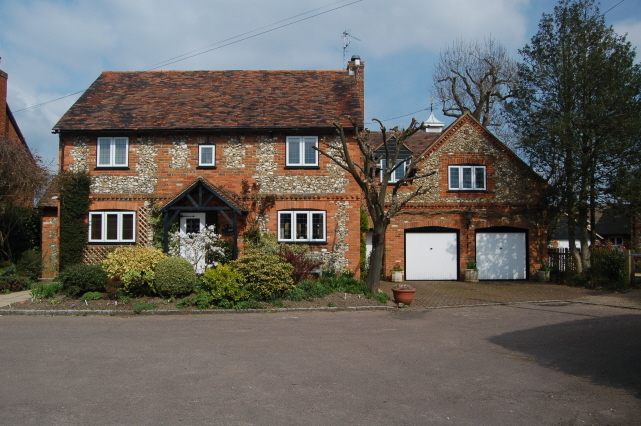 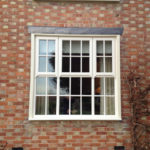 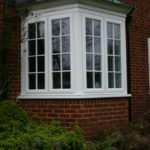 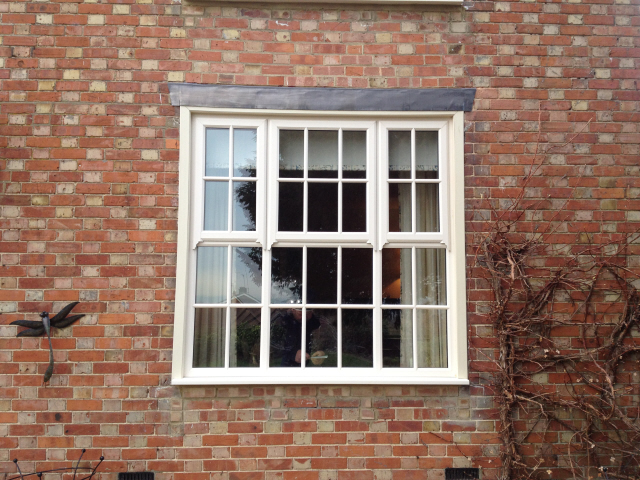 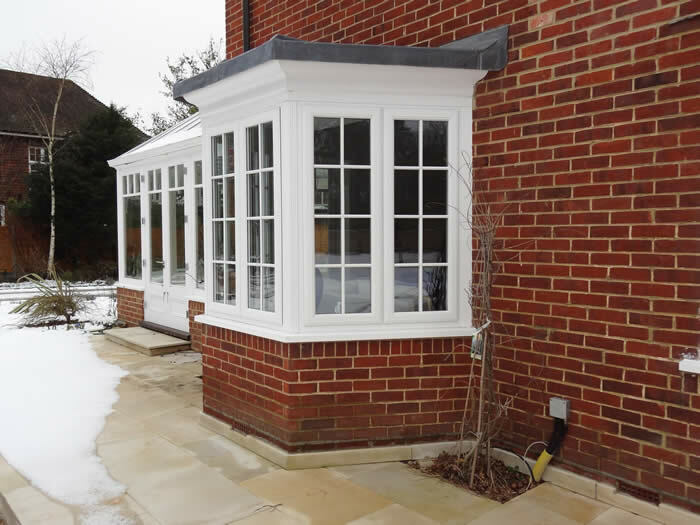 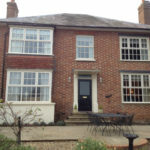 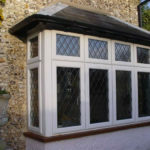 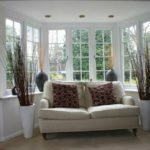 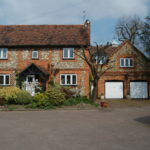 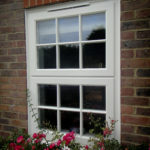 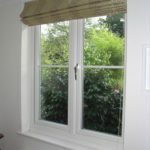 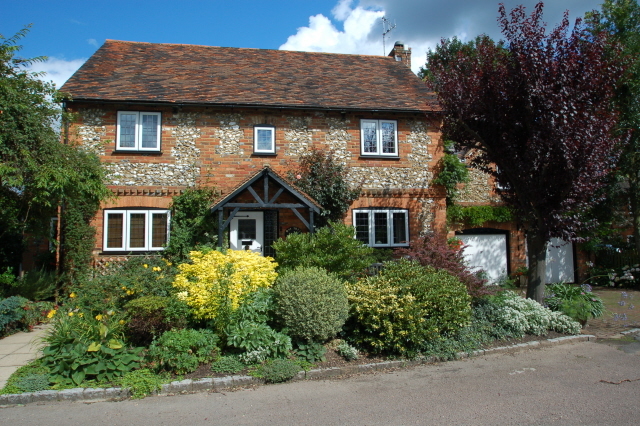 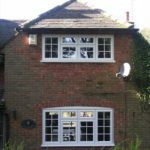 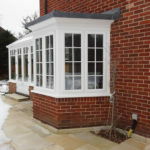 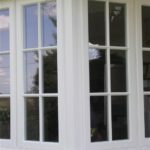 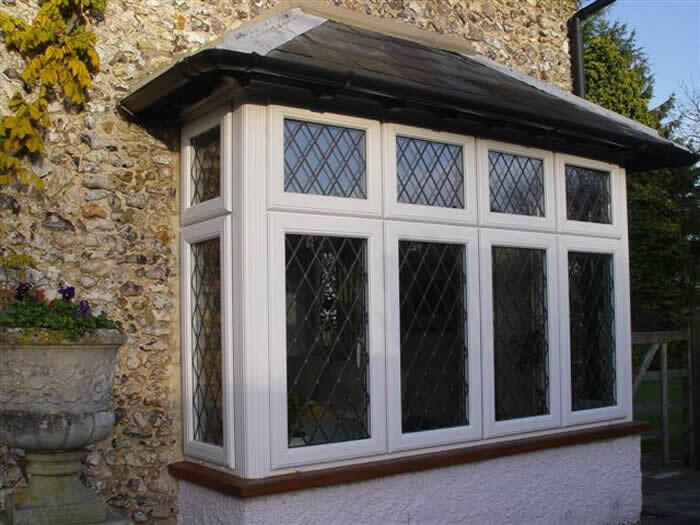 Alongside the seemingly never ending repetitive and costly cycle of repainting old timber windows, your home will continue to be both vulnerable to heat loss and insecure against potential burglaries whilst older glazing remains in place. 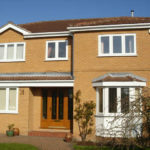 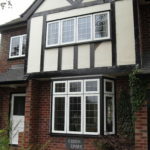 At Mcleans Windows, our excellent range of new and replacement uPVC windows in Oxford will offer you the perfect solution in terms of the lowest possible levels of maintenance, ranging from the most popular and effective high gloss smooth white uPVC through to textured woodgrain foils and colours, such that you can still match your home to the aesthetic of the previous windows and the surrounding neighbourhood. 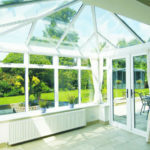 The range not only affords you very low levels of maintenance but also offers you the added benefits of extreme energy efficiency. 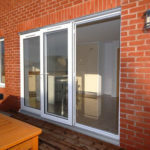 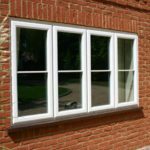 The glass that is used to construct the double glazed sealed unit has a thermal coating which when combined with argon gas filling and modern warm edge spacer bar technologies, offers you an A rated thermal performance. 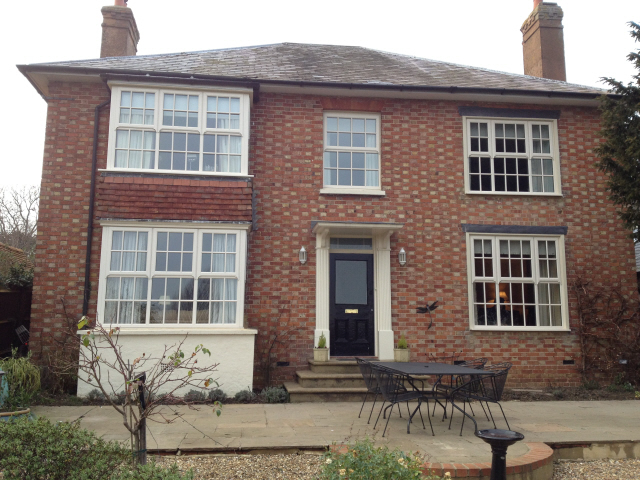 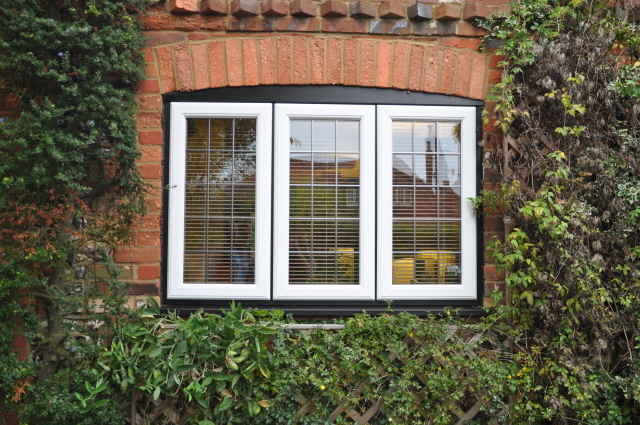 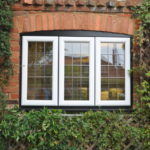 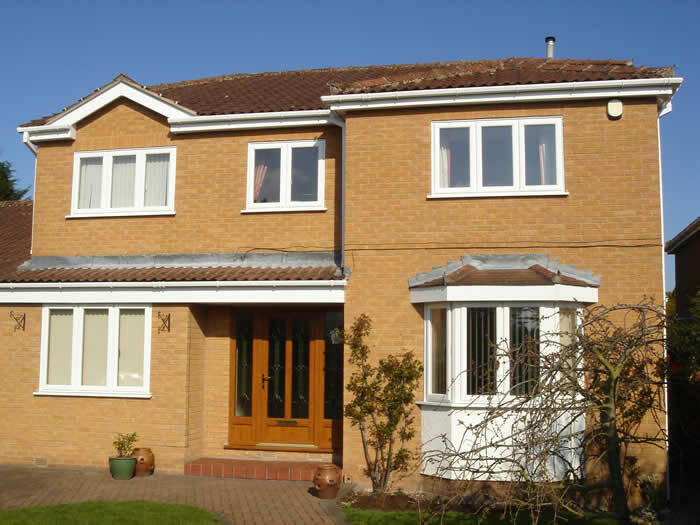 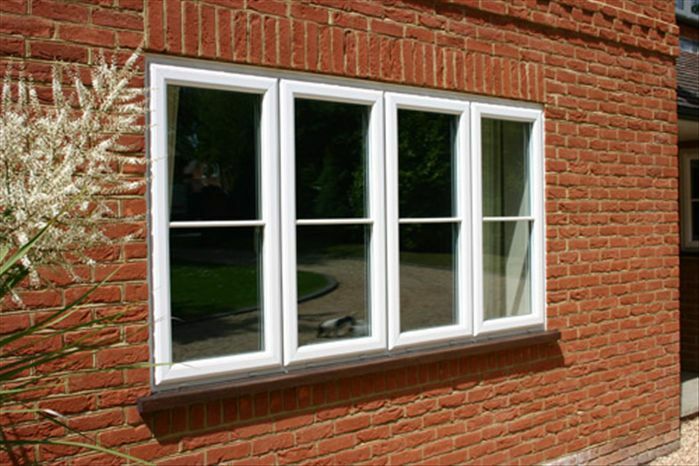 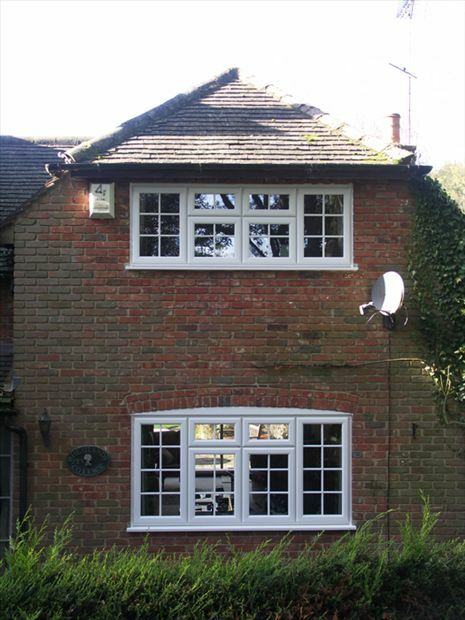 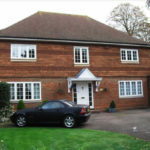 Our uPVC windows Oxford are also internally glazed and feature multi-point locking which in combination makes it also impregnable to attack from intruders. 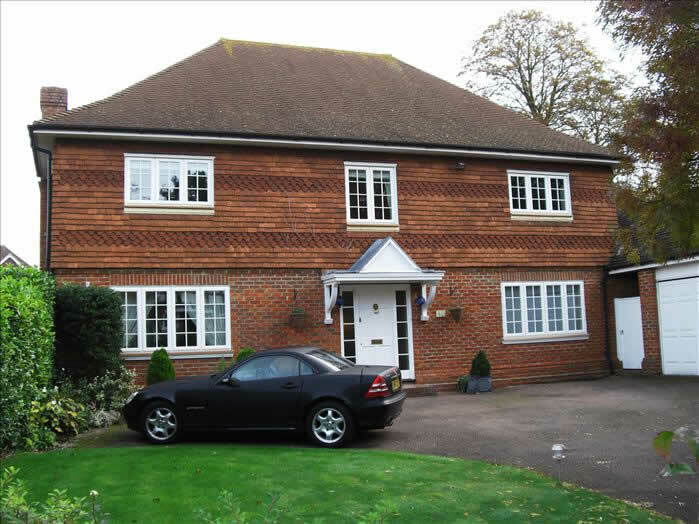 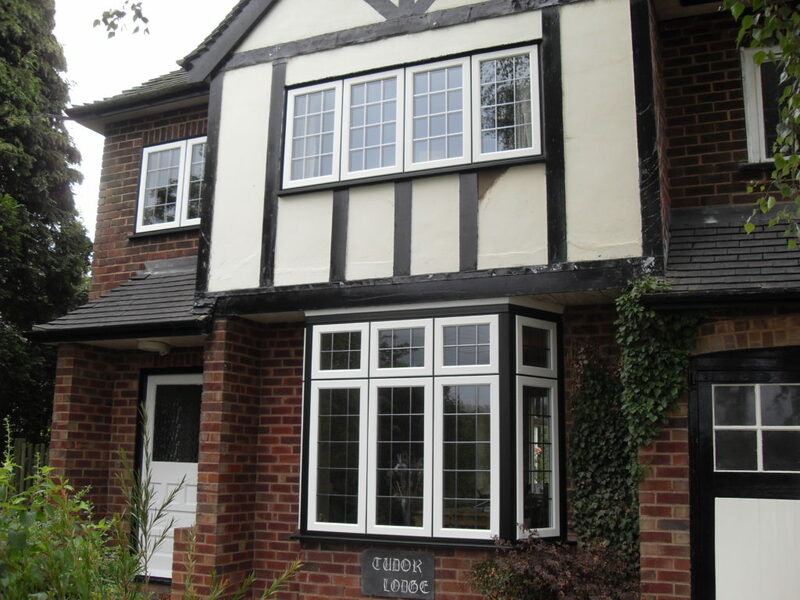 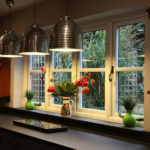 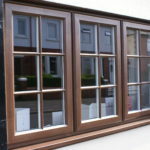 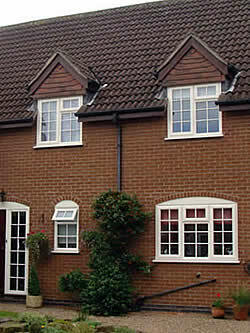 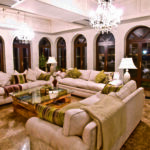 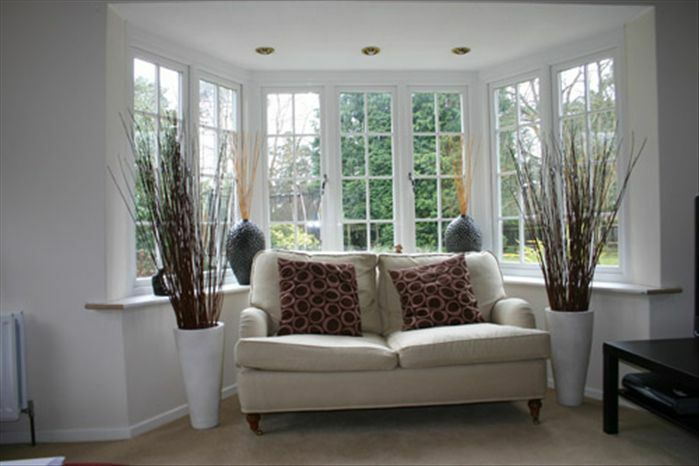 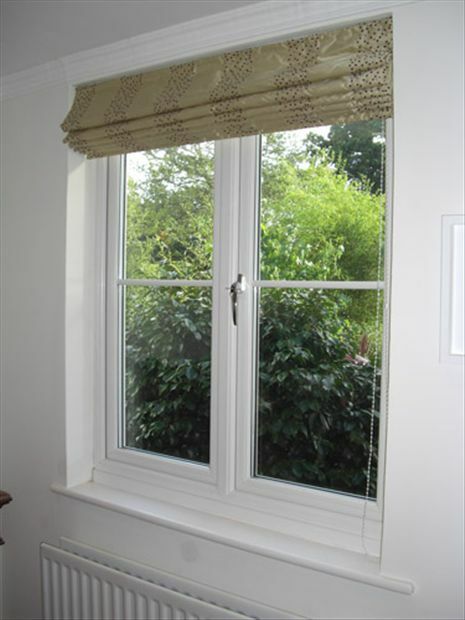 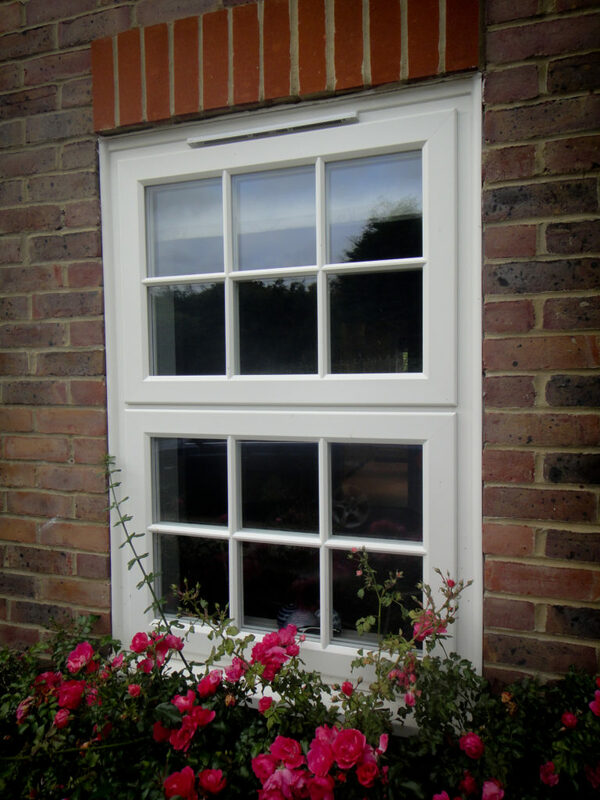 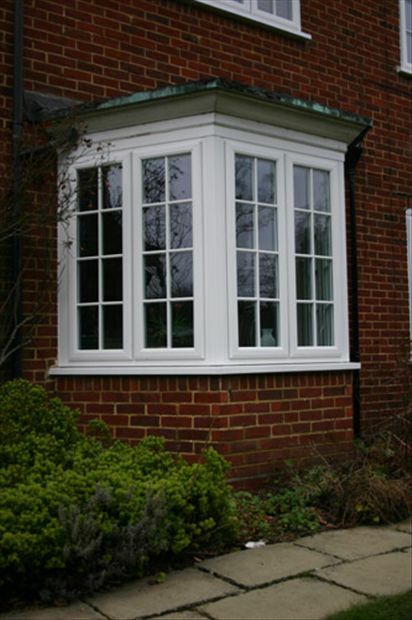 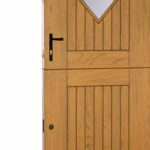 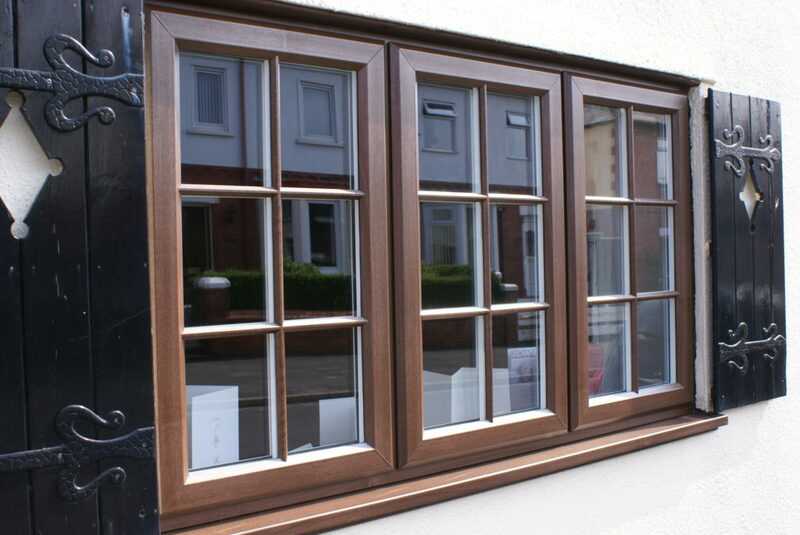 You might also be interested in our wooden timber, timber alternative or Aluminium windows.